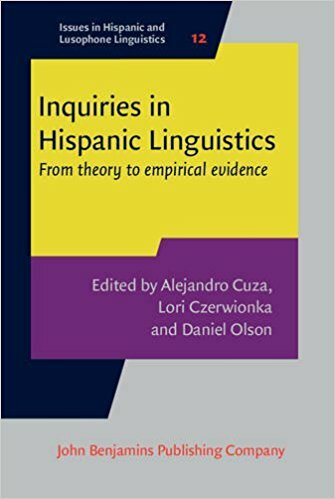 Inquires in Hispanic Linguistics: From Theory to Empirical Evidence showcases eighteen chapters from formal and empirical approaches related to Spanish syntax and semantics, phonetics and phonology, and language contact and variation. 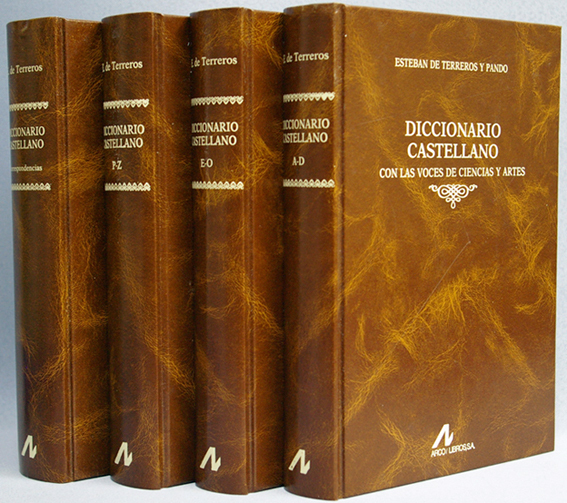 Drawing on data from a number of monolingual and contact Spanish varieties, this volume represents the most current themes and methods in the field of Hispanic linguistics. The book brings together both established and emerging scholars, and readers will appreciate the variety of theoretical approaches, ranging from generative to variationist perspectives. 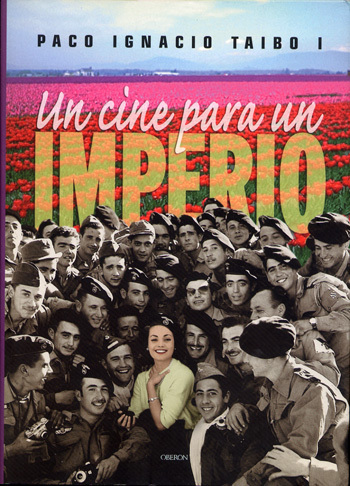 The book is geared towards researchers and students in Spanish and Romance linguistics. 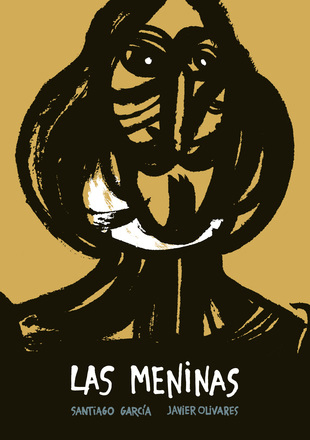 Given its scope and quality, this volume is also well-suited for graduate courses in Spanish morphosyntax, phonetics, sociolinguistics, and language contact and change.